PLEASE CLICK ON EACH BOOK FOR MORE INFORMATION AND LINKS TO ORDERING ONLINE - THANKS! 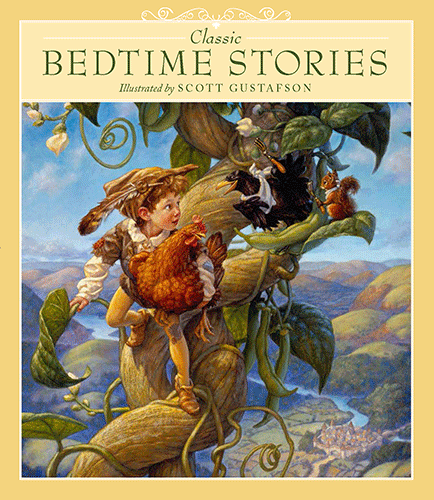 Scott's latest release, Classic Storybook Fables, features the stories Beauty and the Beast, The Ugly Duckling, The Emperor's New Clothes, The Little Red Hen, The Boy who Cried Wolf and others. 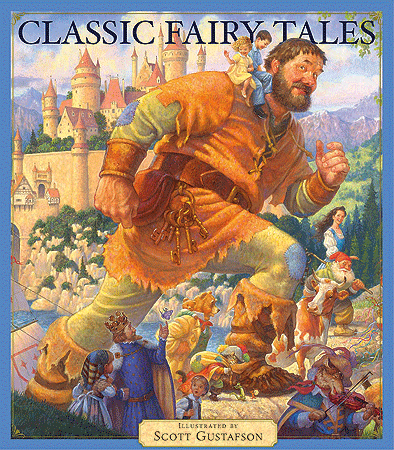 This new title, along with his other large picture storybooks, Classic Bedtime Stories, Favorite Nursery Rhymes from Mother Goose and Classic Fairy Tales are published by Artisan, and his illustrated novel for children, Eddie: The Lost Youth of Edgar Allan Poe is published by Simon and Schuster Books for Young Readers. WE ARE ALSO OFFERING SIGNED OR PERSONALIZED COPIES FOR SALE IN OUR SHOP!